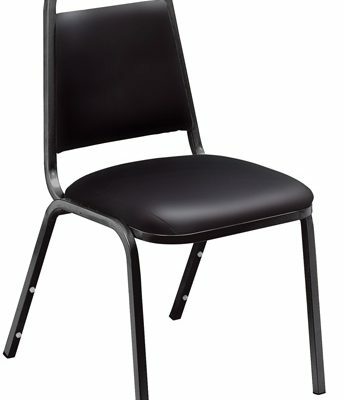 The Virco 8900 Series Stack Chairs are contemporary stack chairs for use in any church, school or public space. 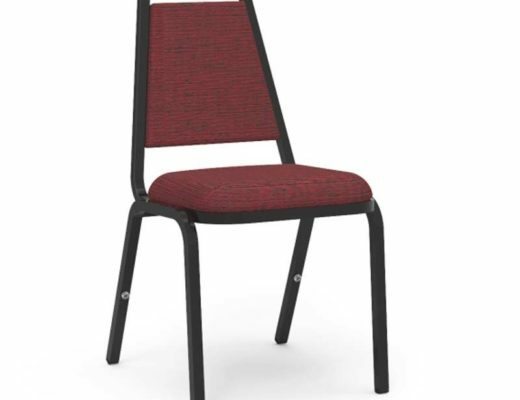 Strong and durable the 8915-RED201-BLK01 chair frames feature ‘H’ brace stability and additional cross-member for the ultimate in support. High-density foam enhances the comfort of this stack chair’s 2″ thick crown seat. 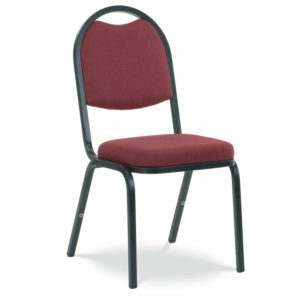 Available in several fabric upholstery options, these padded stack chairs are ideal for any and every occasion. No hidden fees – this chair price is the best price going. 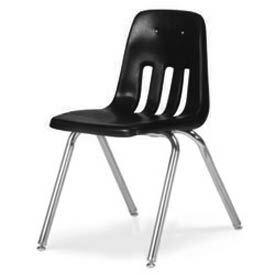 We offer the lowest price on all Virco products including the entire line of Virco 8900 series chairs. Give us a call at 419-469-6411 or fill out the form below and one of our staff will contact you to assist with the seating needs of your Church. Don’t worry, we do not use any high-pressured sales tactics.